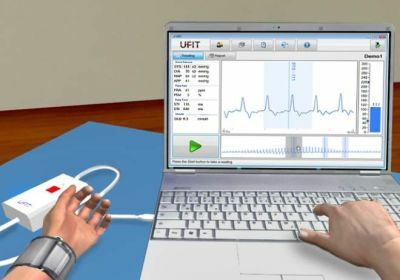 UFIT® leverages advanced measurement, computation, and communications technologies to offer an online system that anyone can use to evaluate and manage their health. 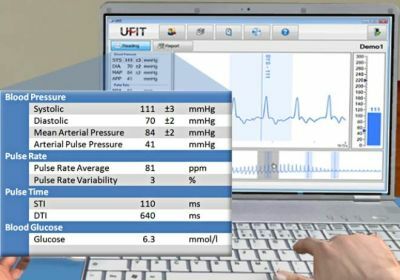 Designed originally as a web-based, synthetic test & measurement system for blood pressure assessment, UFIT is now being advanced to serve as a telematic health information system for personal monitoring and incident reporting. 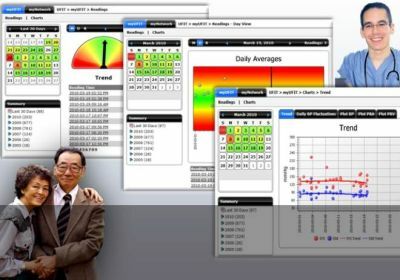 Pulse taking forms the backbone of the system, which integrates physiological information generators and processors to enable data quality assurance, rapid knowledge formation, and secured transmission of records and alerts to stakeholders. 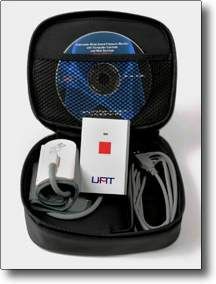 systems for self-testing in managing diabetes mellitus). 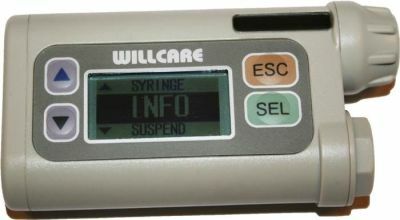 compared to the Glucometer, both in terms of accuracy and precision. standard derived from the laboratory analysis of a blood sample. 0.47 mmol/L (coefficient of variation 4%). within ±1 mmol/L of the lab value and 73 (72%) within ±0.5 mmol/L. of blood pressure at the wrist.